Tessa McIntyre lives and works in North West Dorset. 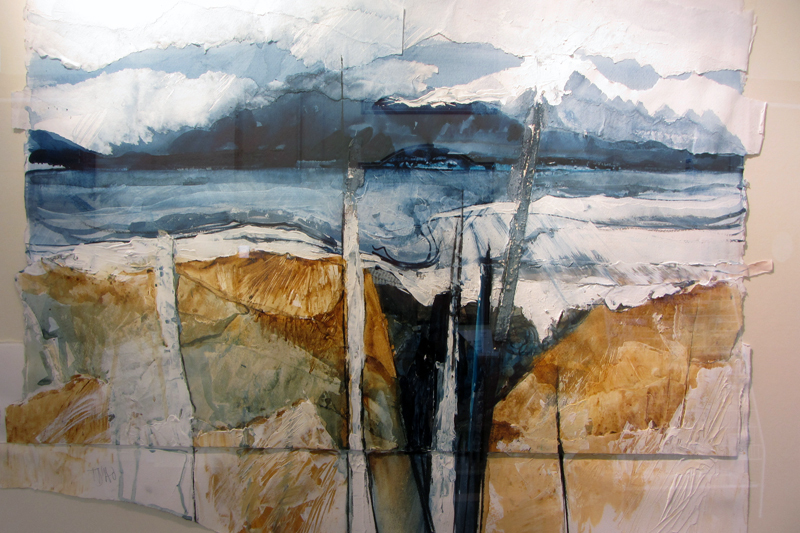 She trained at the Bournemouth College of Art from 1954 to 1958 and again from 1962 to 1963. For the following 30 years she taught art in Secondary Schools in Southern England and at various Adult Education Centres. Her work may be described as strongly graphic representations of landscape – free flowing, with a bold use of bright vibrant colour as well as cleverly subtle colour. She works in watercolour, oil and mixed media. 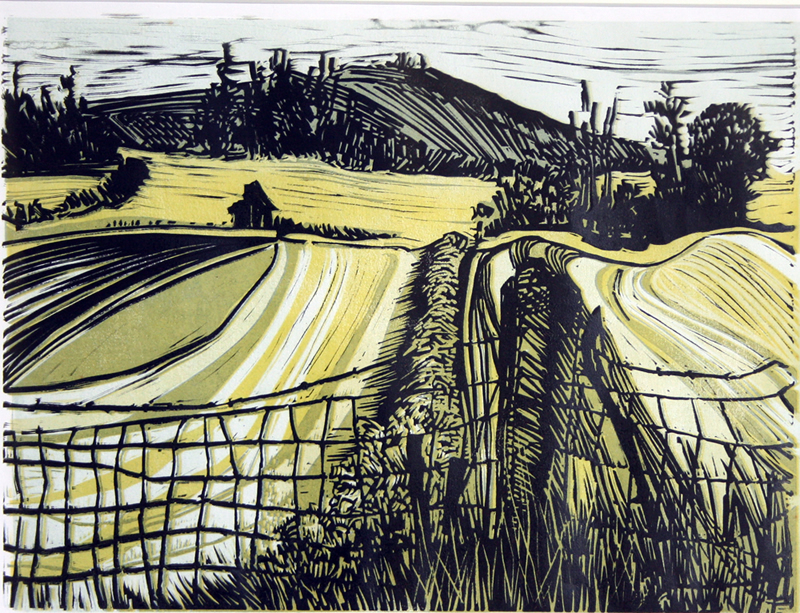 The artist also prints using the traditional lino cut and screen methods. 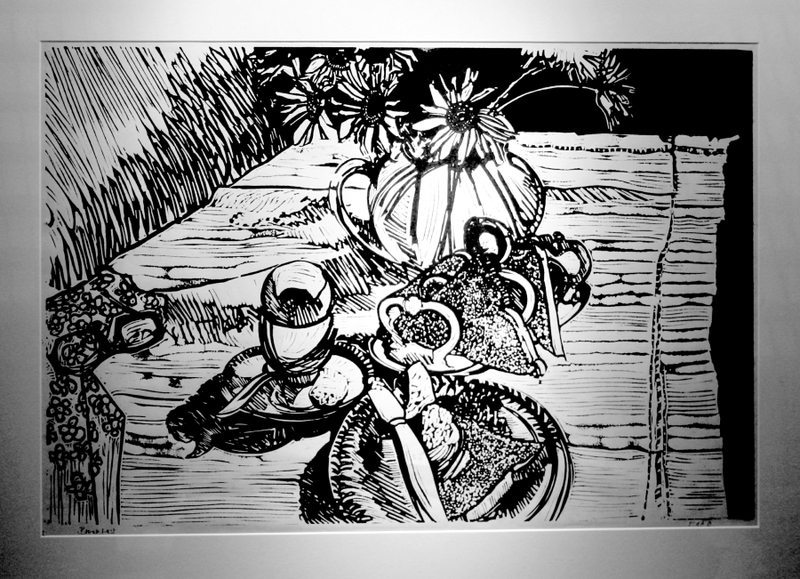 Commissions can be undertaken by prior arrangement with the artist.